Your Dream. Your Life. Your Home. 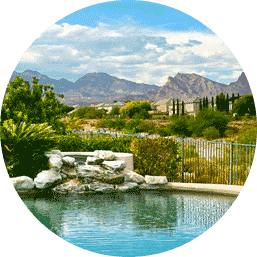 See our offices located in Orange County, Inland Empire, Palm Springs and the desert cities. Welcome to Arizona, the Valley of the Sun. Let us help you find current prices, listings or trends in any market area. Get started today! Buying or selling? Let one of our local experts help guide you through the process. We are here to help! Relocation services, mortgage, title and home warranty just a click away. Boulder City offers the small town, relaxed atmosphere many people crave. 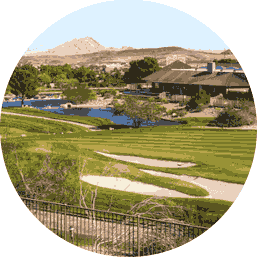 Boulder City has amenities for everyone, and Boulder City prides itself on its recreational facilities, golf courses, and outdoor spaces. 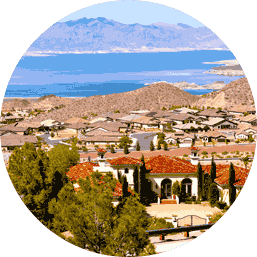 Great amenities surround the Henderson area, from amazing views of the Strip and Mountains to easy access to Lake Mead and Boulder City. Residents can enjoy numerous activitities the Las Vegas area has to offer. One of the most popular cities in the world, Las Vegas does not disappoint with amenities, sites and activities. 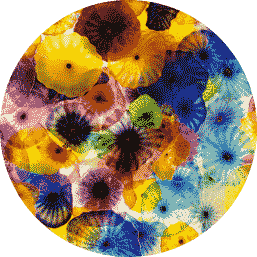 With some of the most colorful offerings, it's no wonder why so many people like to call Las Vegas home. 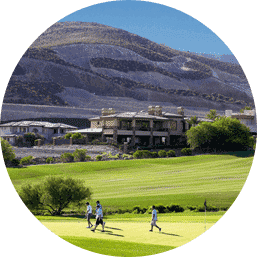 Summerlin offers residents a high quality of living with access to, diverse neighborhoods, parks, schools, golf courses, rec centers, hotels, shops, a medical center and miles of award-winning trails that run throughout the community. 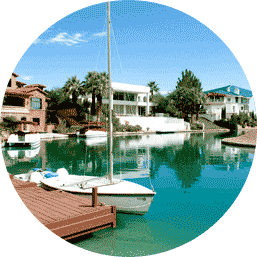 With a man-made lake in the middle of the community, The Lakes has everything Las Vegas offers. Close to multiple amenities, and only minutes from the Strip, The Lakes offers new and established homes in all price ranges. 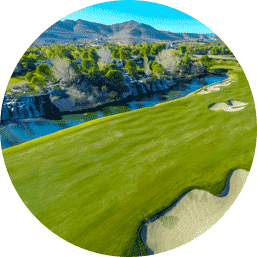 Perfect for families and those seeking an active lifestyle, Southern Highlands offers parks, rec centers and a trail system that winds through the community. 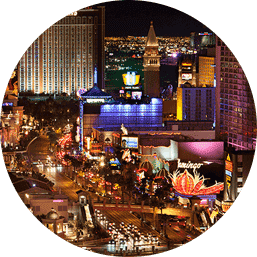 Residents have access to multiple amenities, and is only minutes from the Strip. 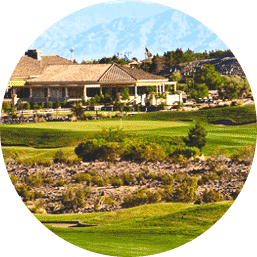 Some of the most prestigious housing developments are located in North Las Vegas; the master-planned communities offer luxurious accommodations at a remarkable value. Home owners enjoy the relaxed atmosphere of golf course living. 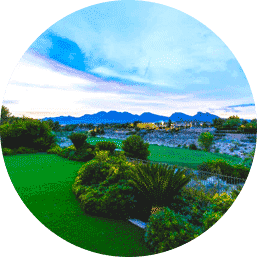 MacDonald Ranch offers luxurious homes, stunning views, and provides the most in Henderson real estate. MacDonald Ranch homes are highly-sought after for their beauty and elegance. The Seven Hills community is a 1,300-acre enclave with many luxury amenities and amazing views from custom estates. With twenty-five neighborhoods, Seven Hills offers homes in all price ranges. 35 miles northwest of Las Vegas sits Mount Charleston, a town perfect for mountain getaways. 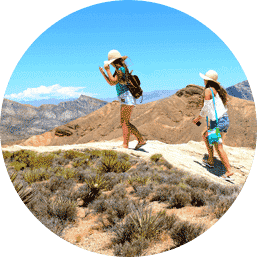 An ideal area for enjoying the outdoor life, Mount Charleston has trails, waterfalls, forests and wildflowers. Anthem Country Club homes bring an unparalleled lifestyle to its residents as envisioned by its master planners and developers. 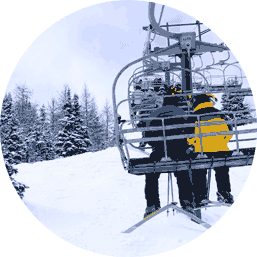 Homeowners can enjoy many recreational options made available to members at any time of day. 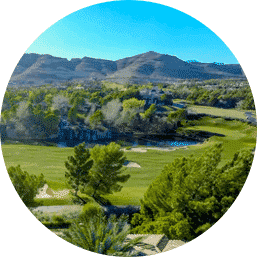 Sun City Summerlin is nestled against the Spring Mountain Range and is the largest active age-restricted community in Nevada. This luxury community offers four clubhouses, three golf courses and three restaurants among other first-class amenities. The Historic District is classic Vegas real estate. Mid-century modern architecture captures the classic original Vegas feel that drew the many singers, celebrities, performers and entertainers to Las Vegas in its early days. 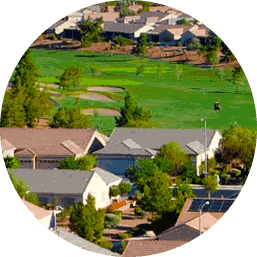 Queensridge sits on the west side of the Las Vegas Valley, and is a desired community, close to the Badlands golf course. With stunning, established properties for sale and gorgeous views, the Queensridge community is a destination.